The stars are shining bright tonight. 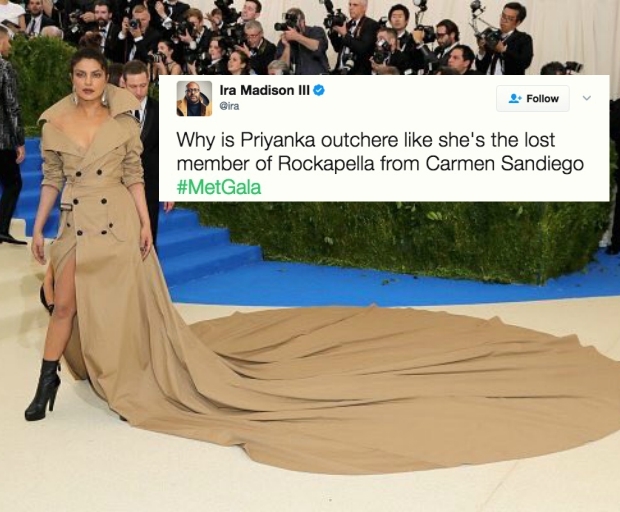 Celebs have started making their way to the red carpet at tonight’s 2016 Met Gala black-tie event in New York, which has been hailed Hollywood’s party of the year. 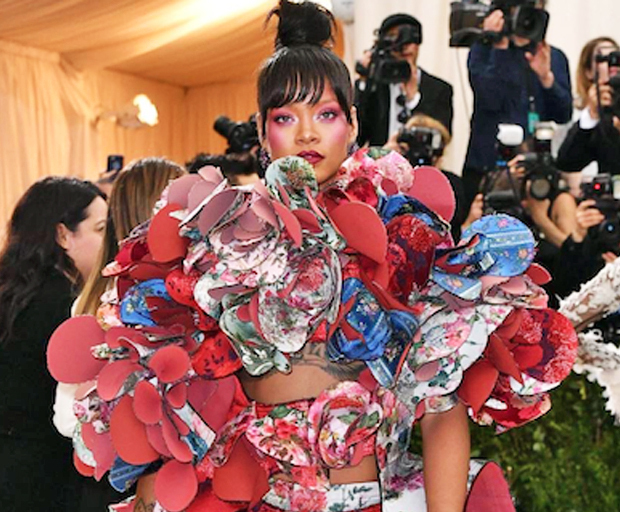 Held to raise money for the Metropolitan Museum of Art Costume Institute, with tickets fetching $30,000 a pop, it attracted over 600 celebrity attendees last year. 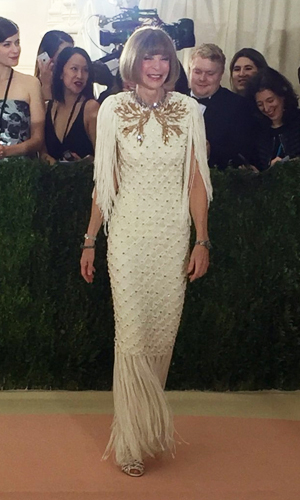 Anna Wintour made an entrance like only Anna Wintour can. Kanye looked suitably wowed by Kim’s stunning long-train dress. Rosie Huntington-Whitley and hubby Jason Statham were all class. 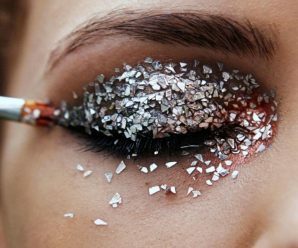 Taylor Swift slayed in gothic bling. 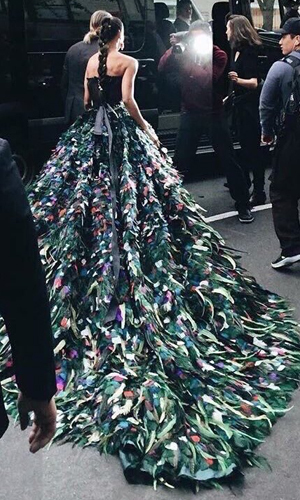 Katy Perry made our jaws drop as she stepped out of her car in this elaborate textured gown. 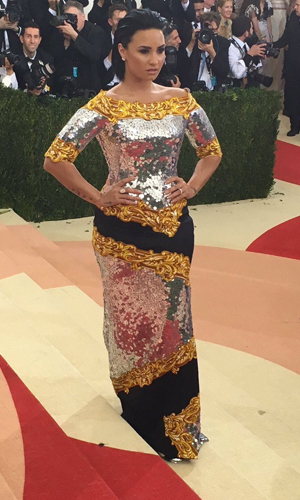 Demi Lovato was a shimmering vision in this floor-length sequined gown. Kylie Jenner was on point arriving draped in a form-fitting Balmain dress. Rita Ora was a vision in Vera Wang. Kate Upton shone in a glitzy Topshop gold and sequin dress. 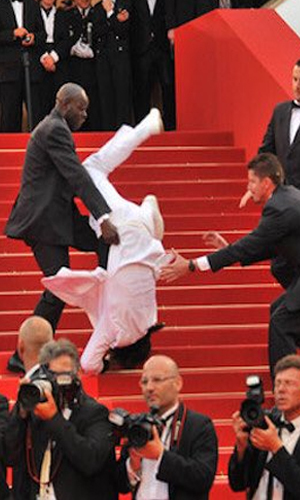 Jason Derulo took a comically animated fall on the red carpet steps. 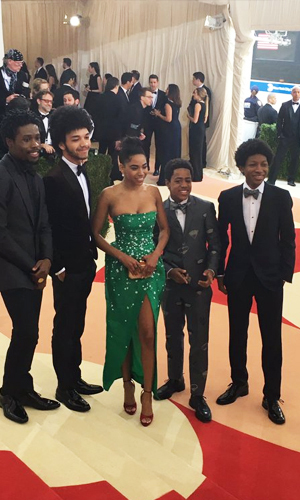 And the cast of Netflix’s The Get Down were so on fleek it hurt. Stay tuned for our full wrap of the festivities from New York’s Metropolitan Museum of Art. 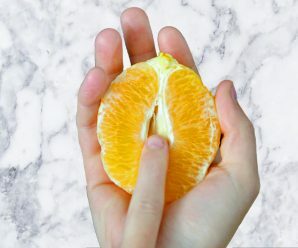 Images via twitter.com and instagram.com. Comment: What’s your fave look from the first celebs to hit the red carpet this year? 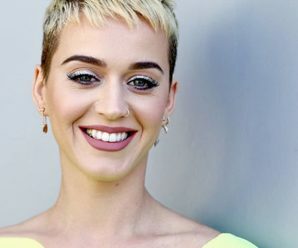 Can Someone Tell Katy Perry Consent Is Important, Please?